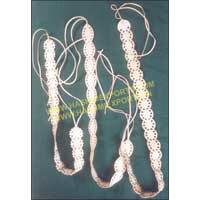 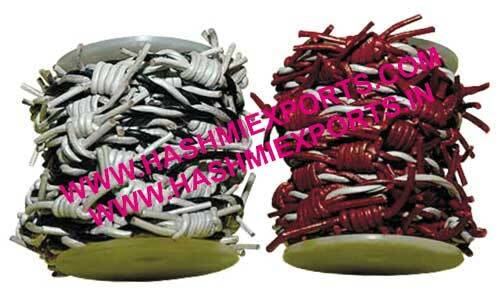 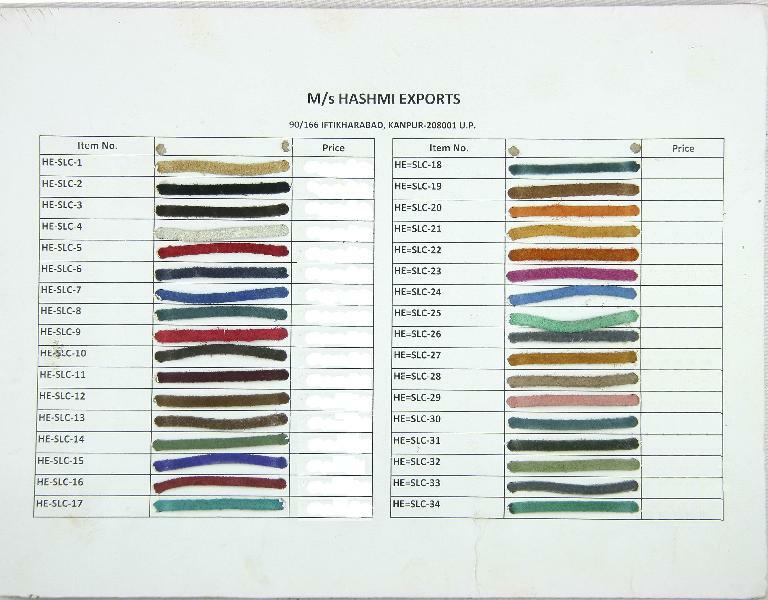 Hashmi Exports is engaged in serving the global market with Genuine Leather Products. 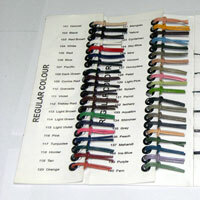 We manufacture and supply the Leather Products in a wide variety to cater to the assorted requirements of the clients. 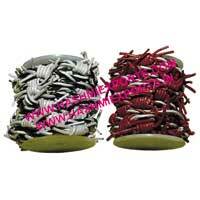 Our diverse Leather Products collection includes Leather Cords, Ladies Leather Handbags and Designer Leather Belts. 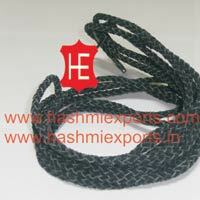 The Leather Products are designed as per the latest trends using quality leather material. 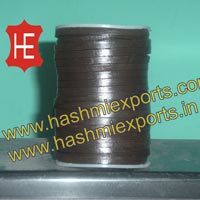 We make use of ultra-modern techniques to develop our collection so as to meet the set industrial regulations as well as the qualitative requirements of the clients. 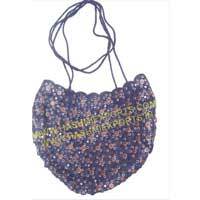 These Leather Products can be availed as per the customized requirements as well with a minimum order quantity of up to 10,000 mtr. 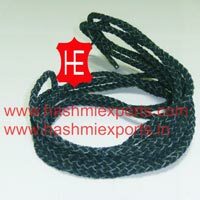 We further, offer the Leather Products in proper packaging of varies sizes and load capacity as per the length and size of the product.